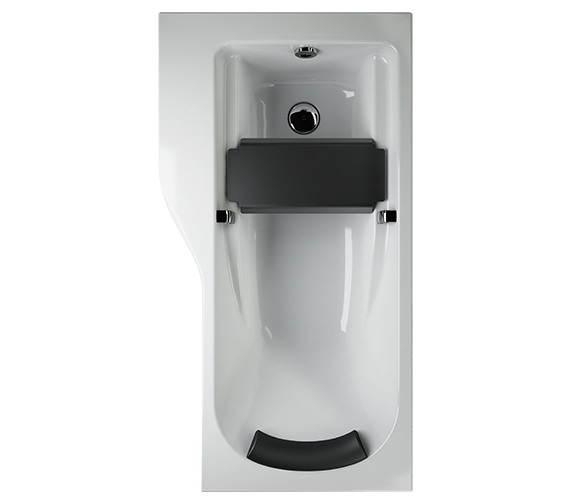 Twyford Alls specially designed Offset NTH Family Bath is suitable for home use in hotels and leisure applications and comes with built-in armrests and chrome finish hand grips that facilitate getting in and out. 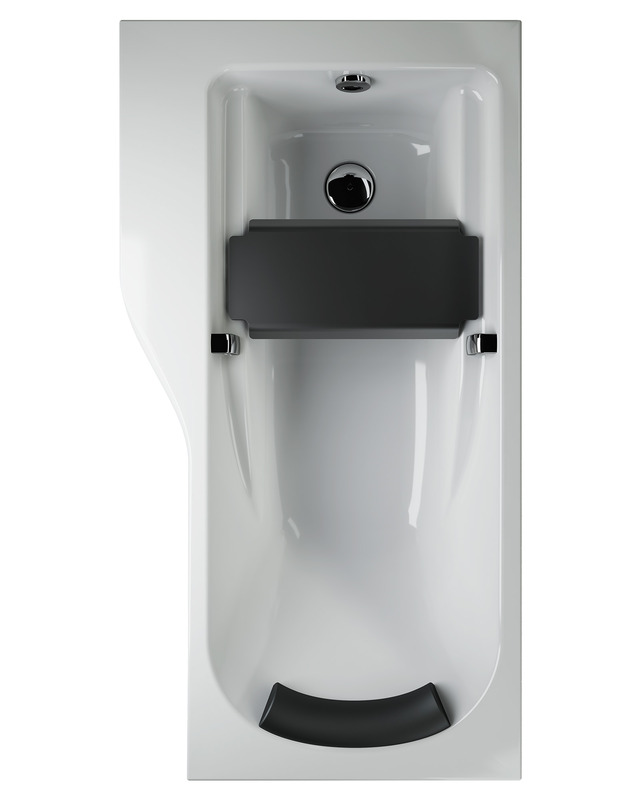 With numerous comfort-enhancing features such as a self-moulding Technogel headrest and a movable and reversible shelf style seat for seated showering or use as tray, it offers a memorable bathing experience. It has a generous capacity and comes with a broad edge that offers seating for parents or caregivers. 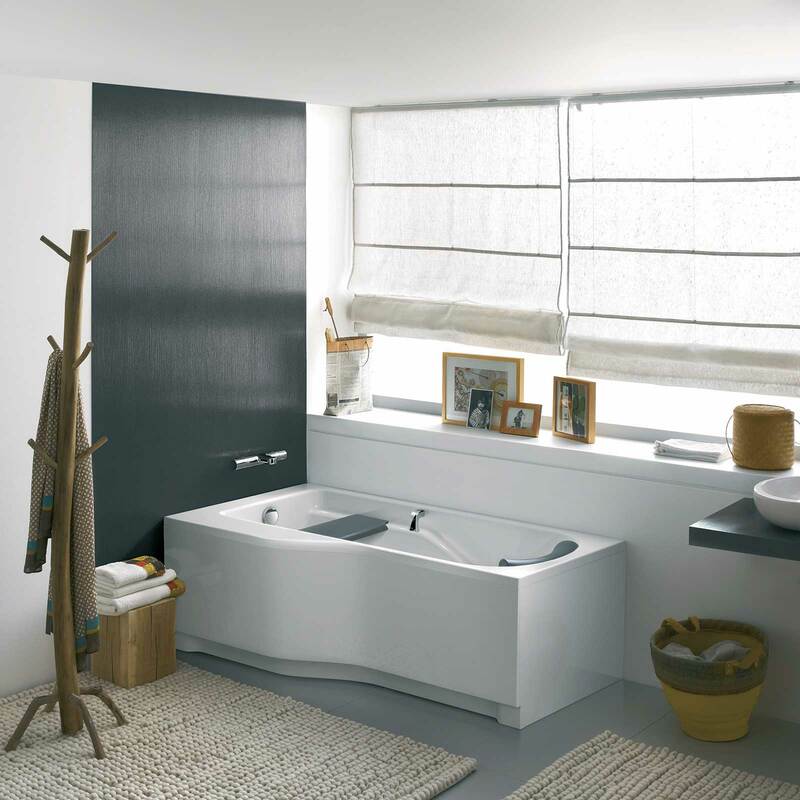 Manufactured from excellent acrylic sheet reinforced with glass fibre and encapsulated baseboard it is built for long-term use and is guaranteed for 25 years against any manufacturing defect. Moulded polystyrene 4mm thick front panel and 3mm thick end panel. Secured under bath rim using clips supplied with panel and screwed to timber blocks along the floor-screw not included. Please note: Image is for illustration purpose only. 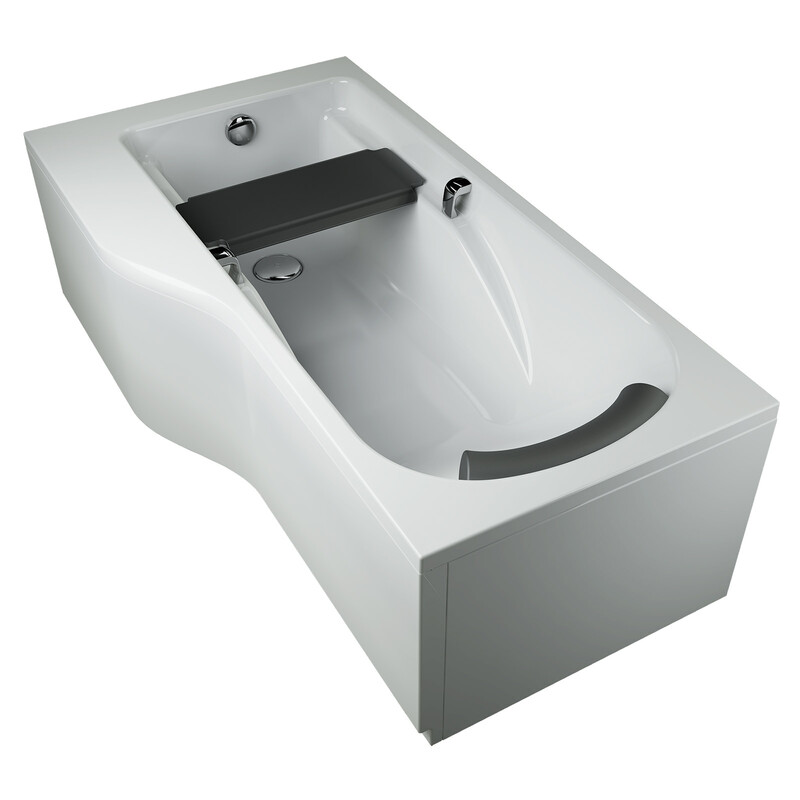 Different types of bath wastes are available from Twyford. Please note: Image shown is for illustration purpose only. It is moveable – The head rest has a special backing on it so that you can remove it and re-attach it where required. 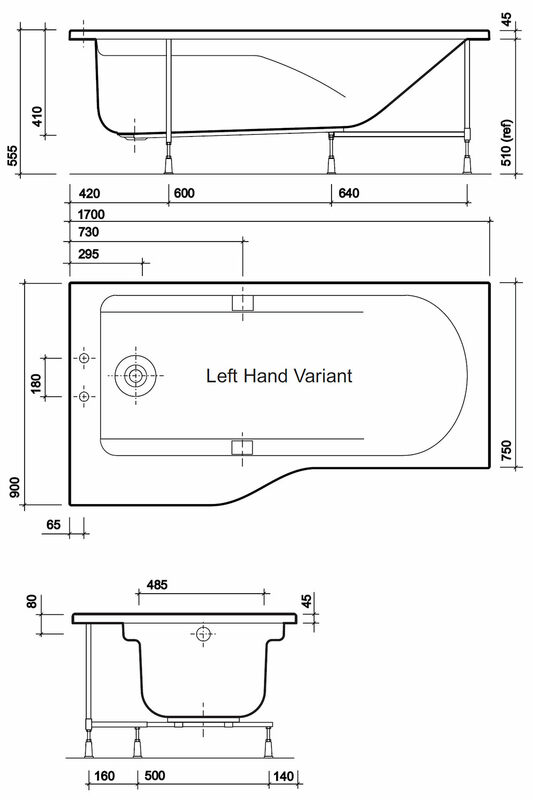 Does the shower screen for the Twyford All family bath swivel out of the way so I could help my wife get out?